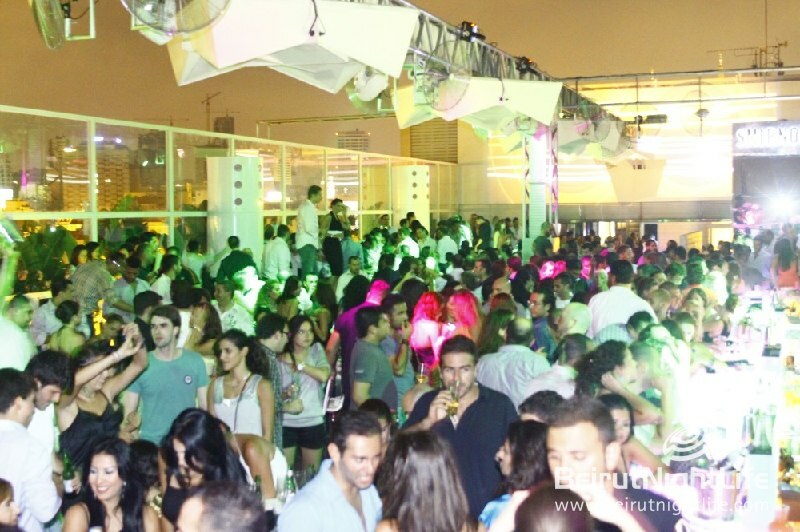 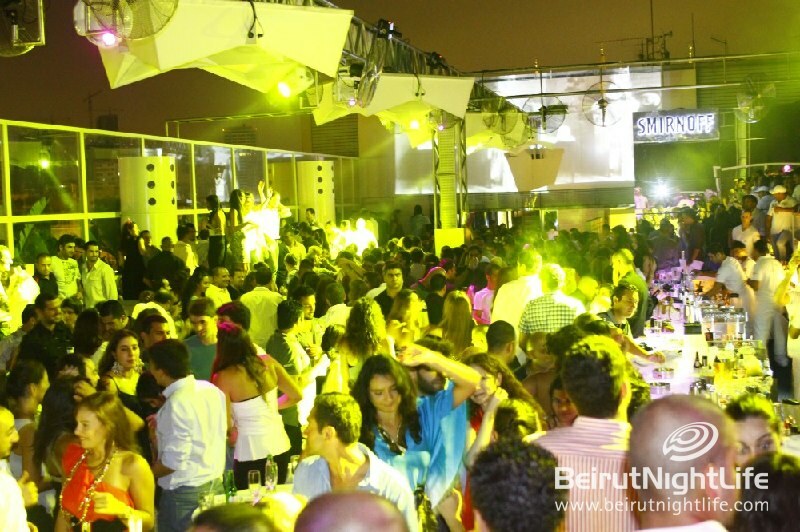 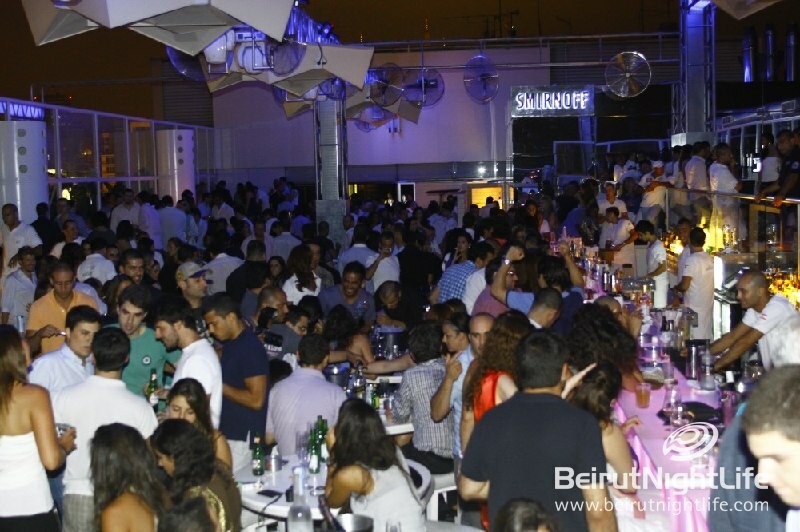 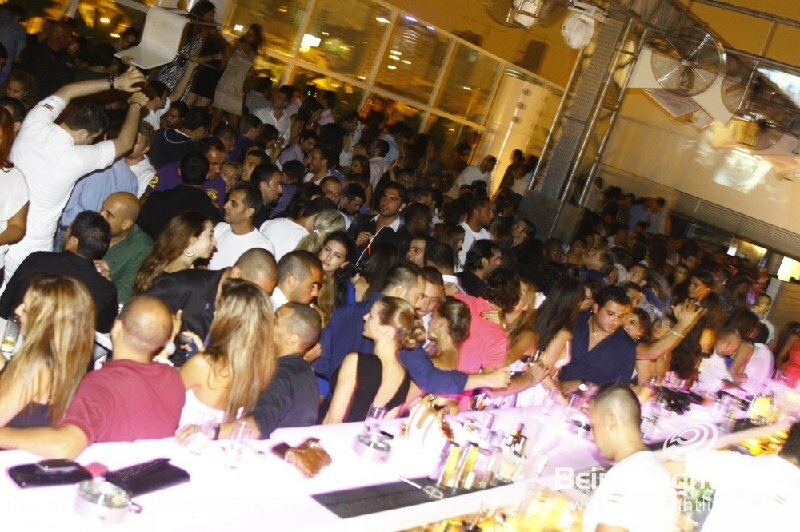 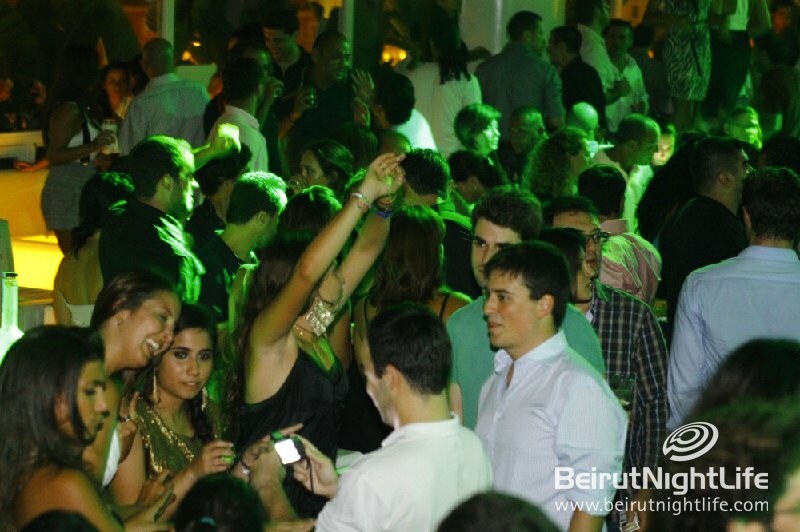 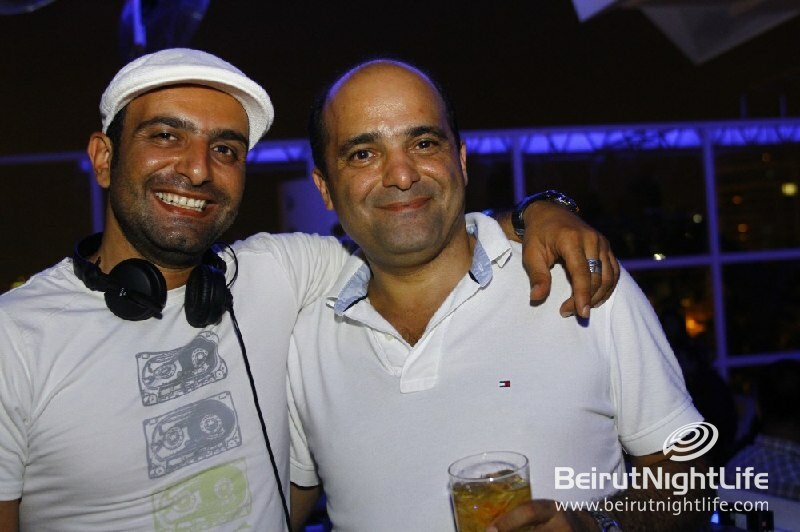 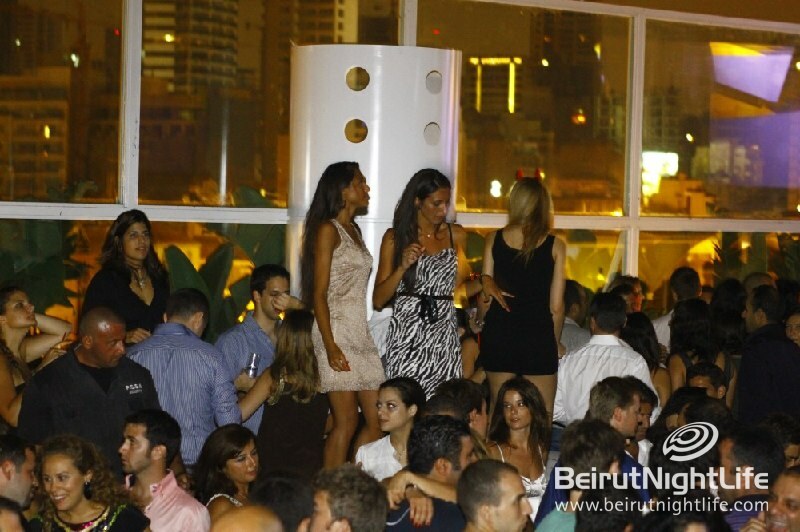 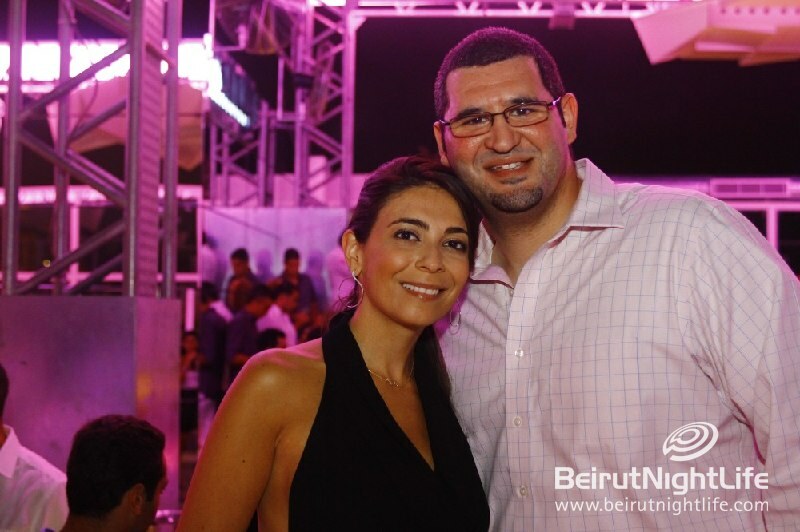 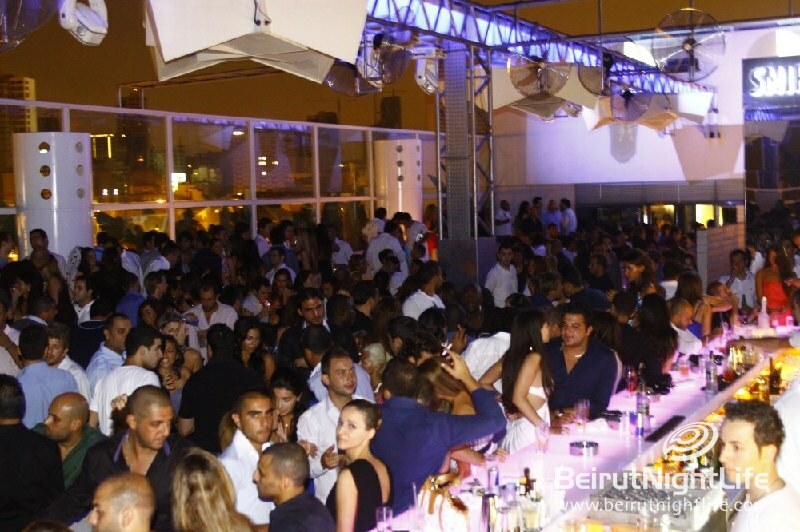 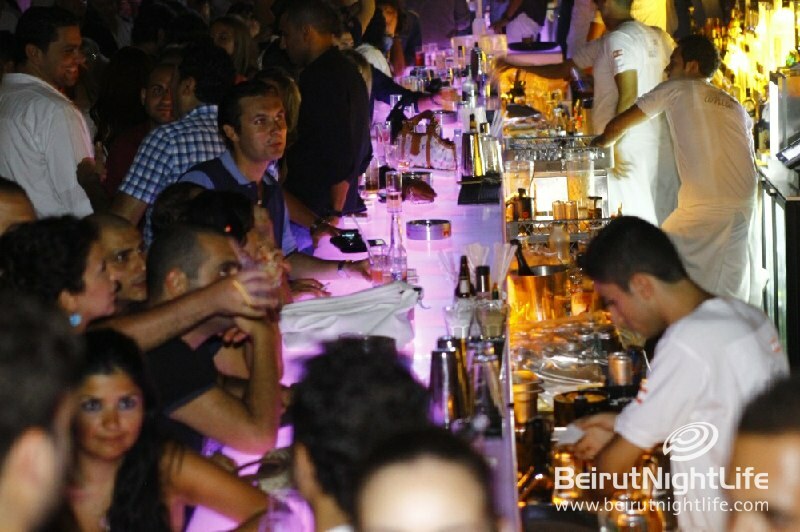 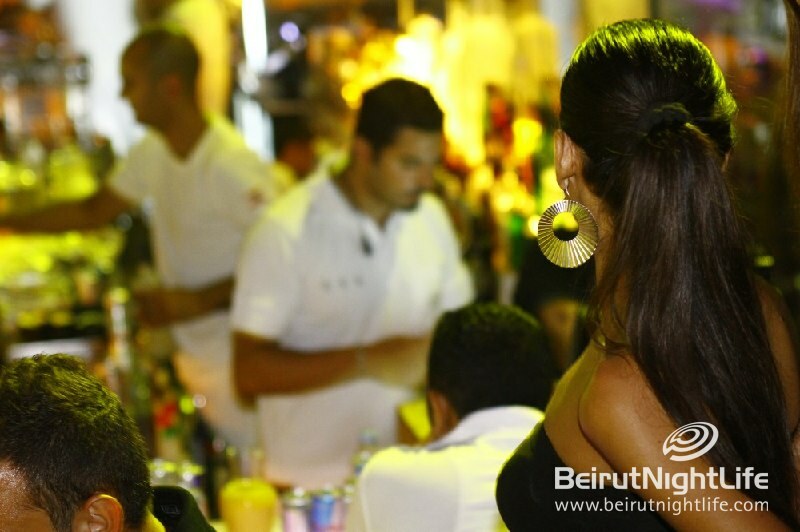 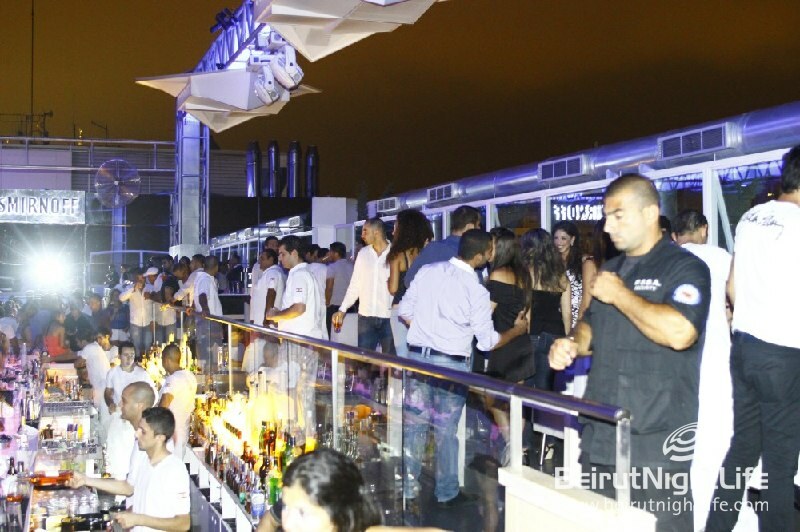 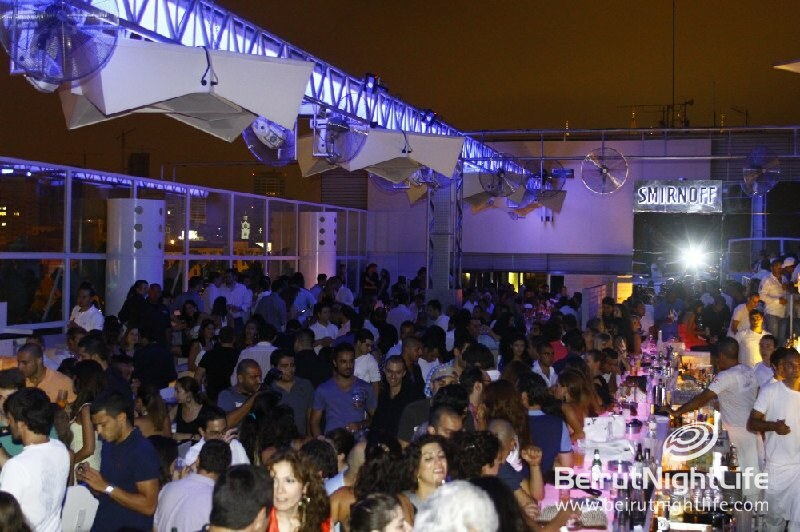 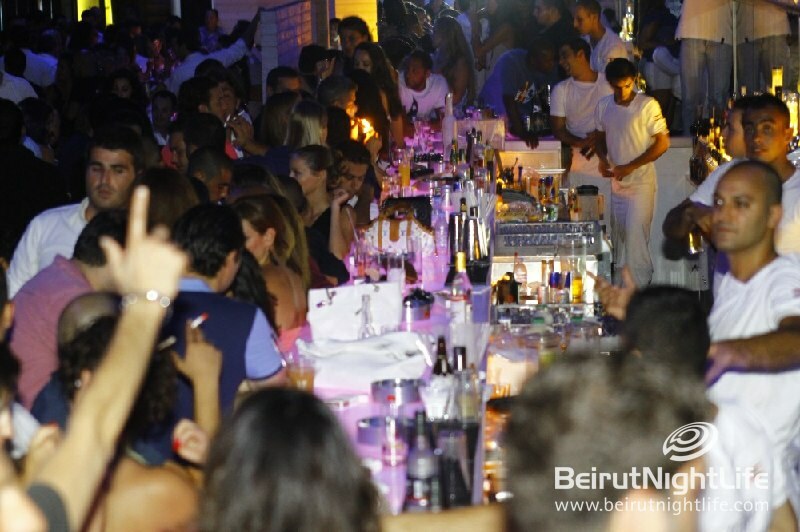 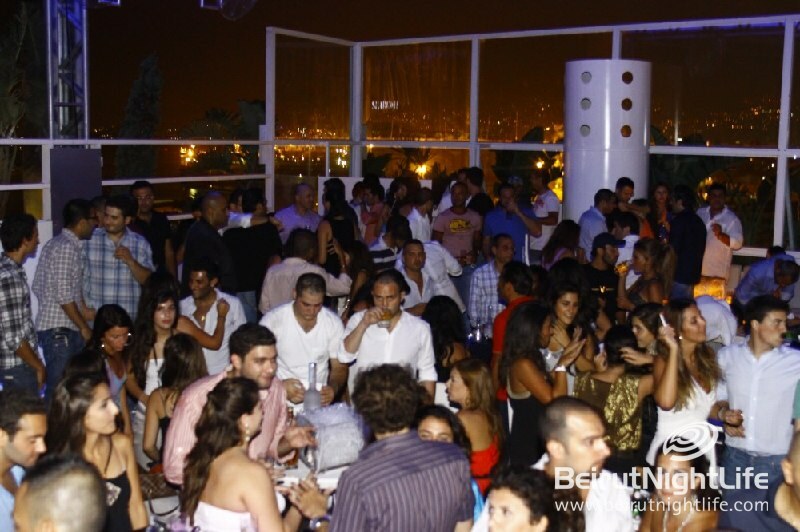 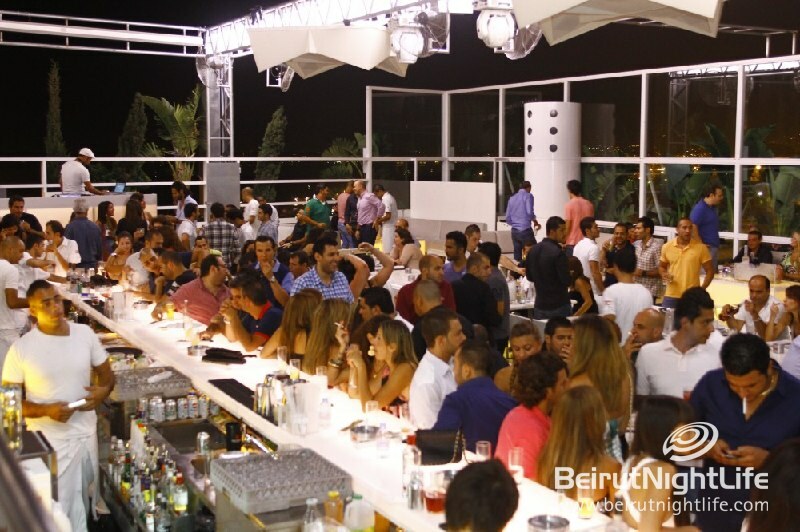 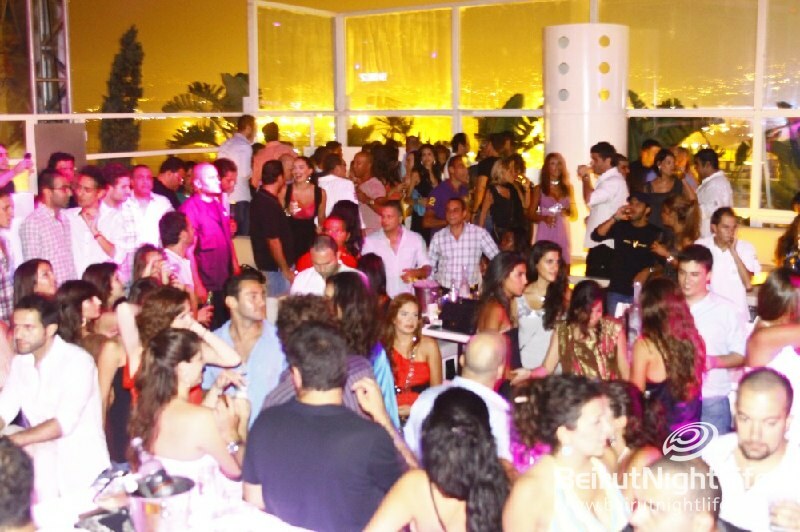 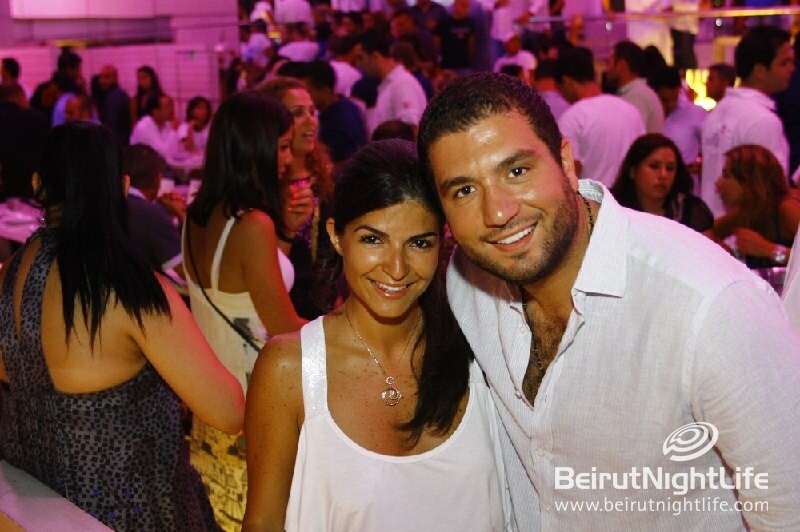 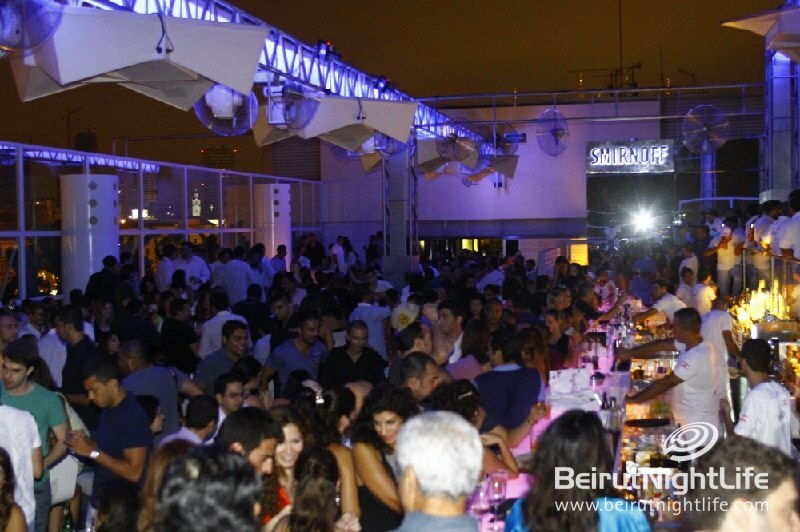 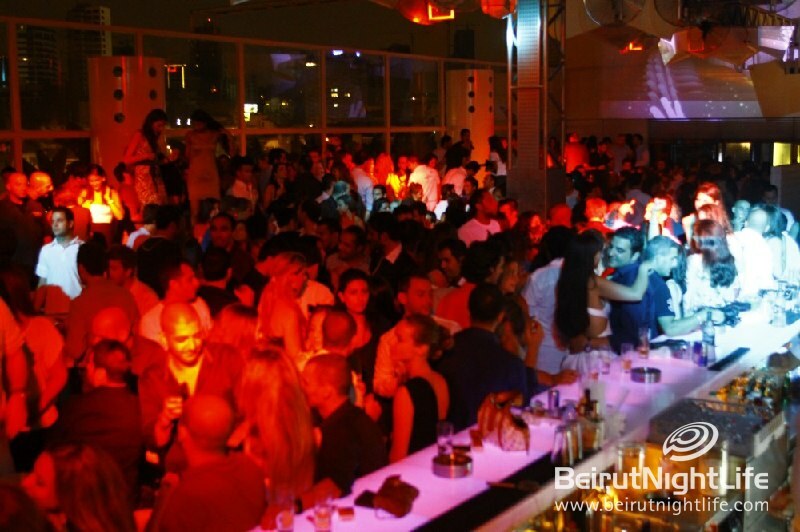 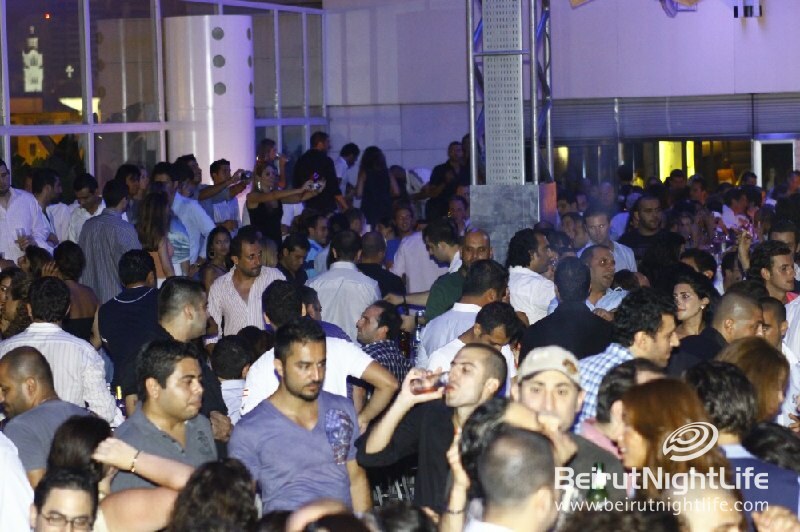 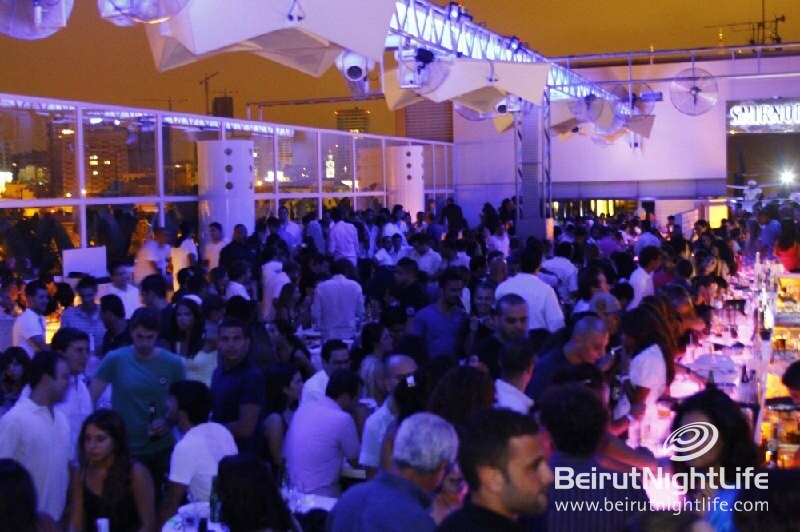 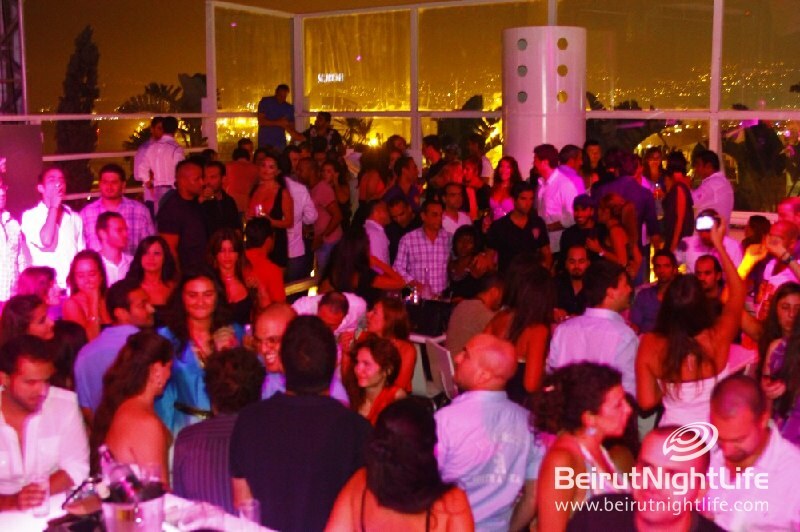 Fashion, beauty, style and art were the main titles of the Desert Fish Magazine night at the angel in the sky White Beirut.The prestigious venue hosted the Middle East’s Conceptual Fashion Photography magazine. 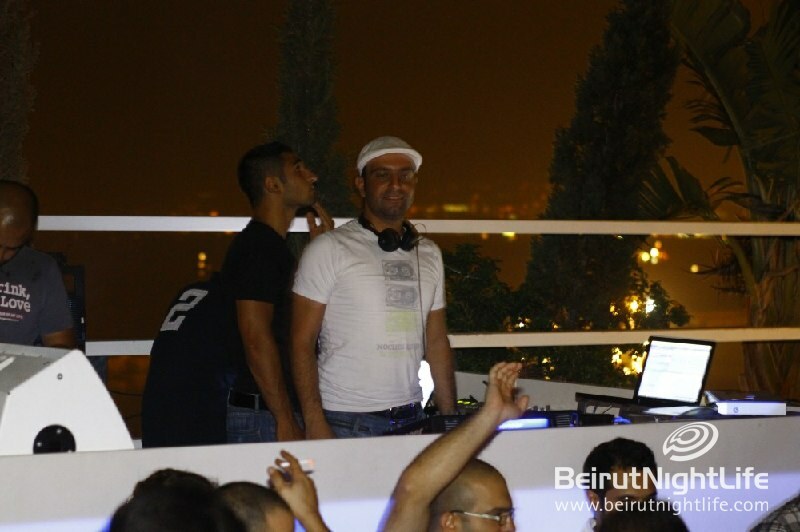 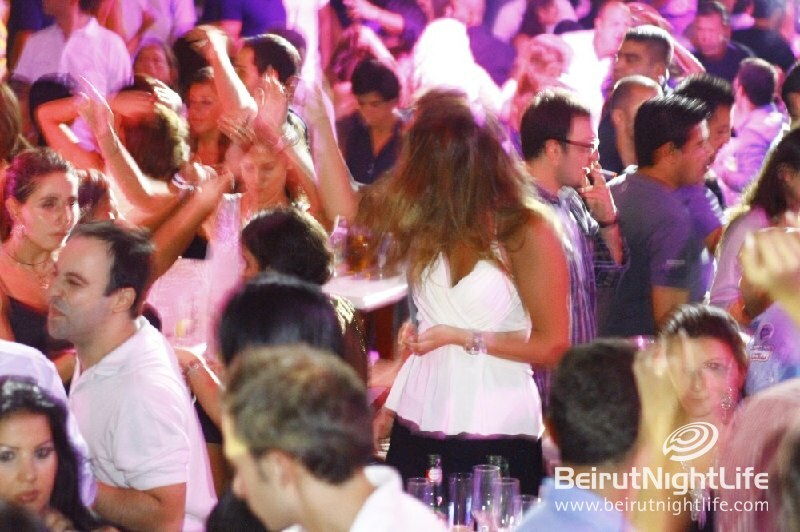 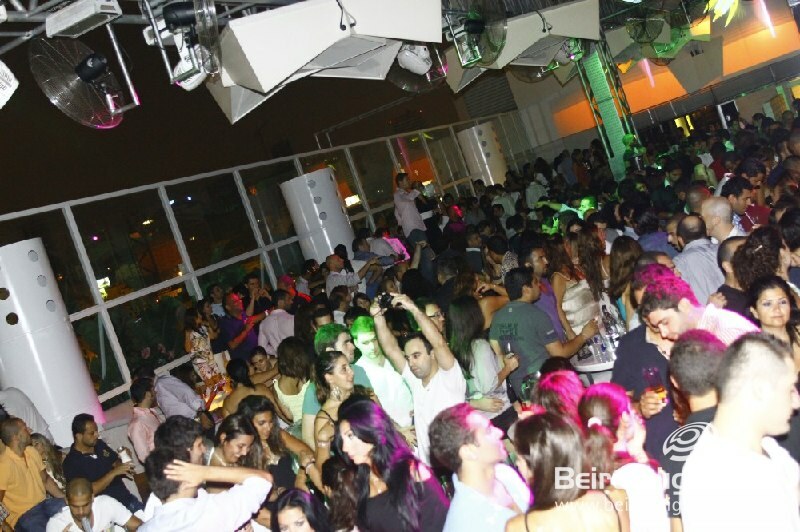 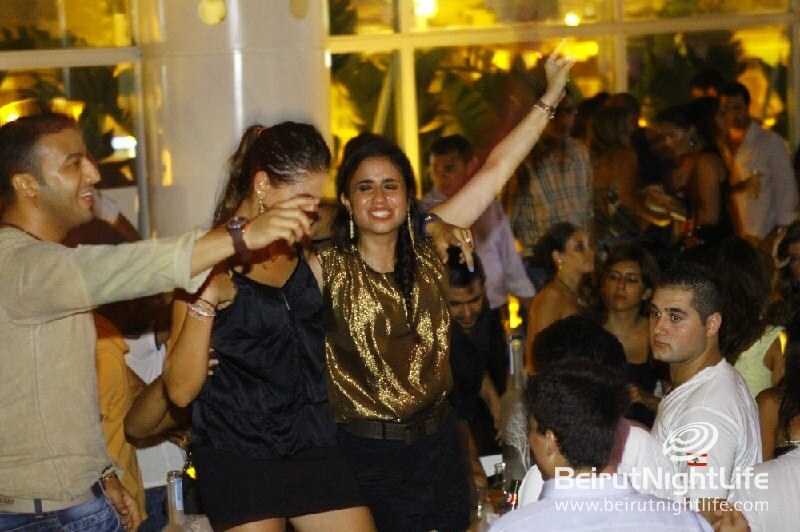 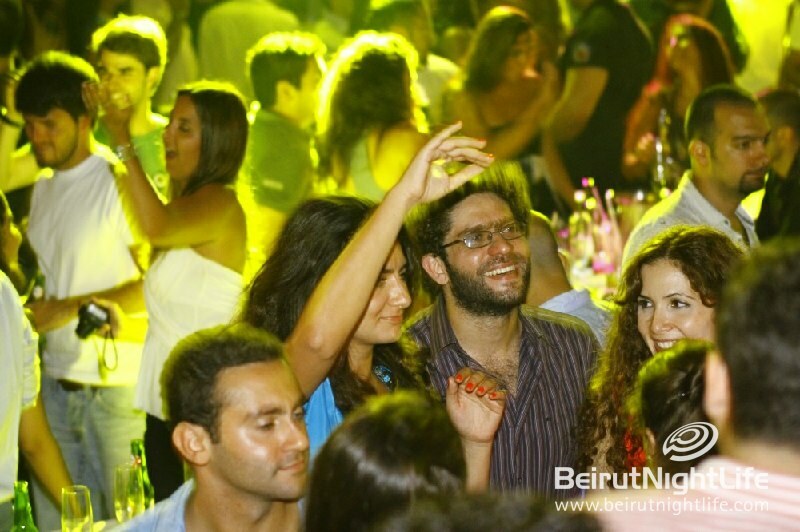 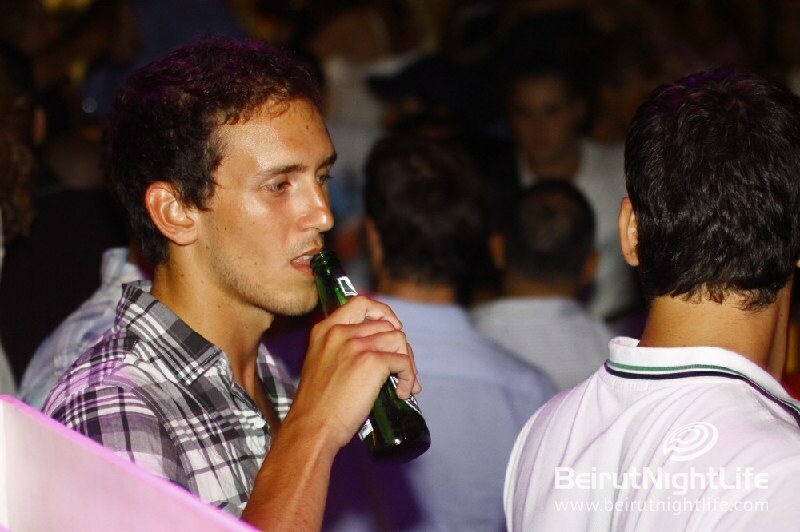 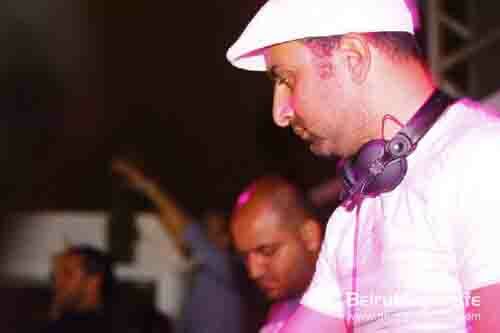 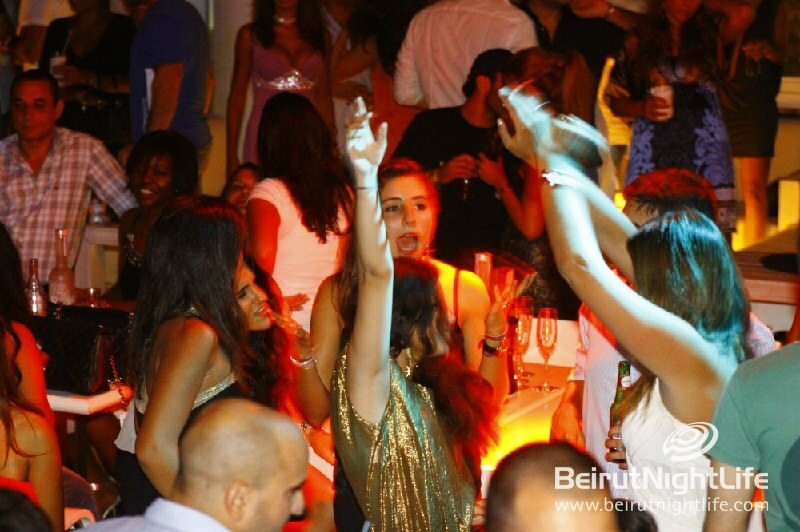 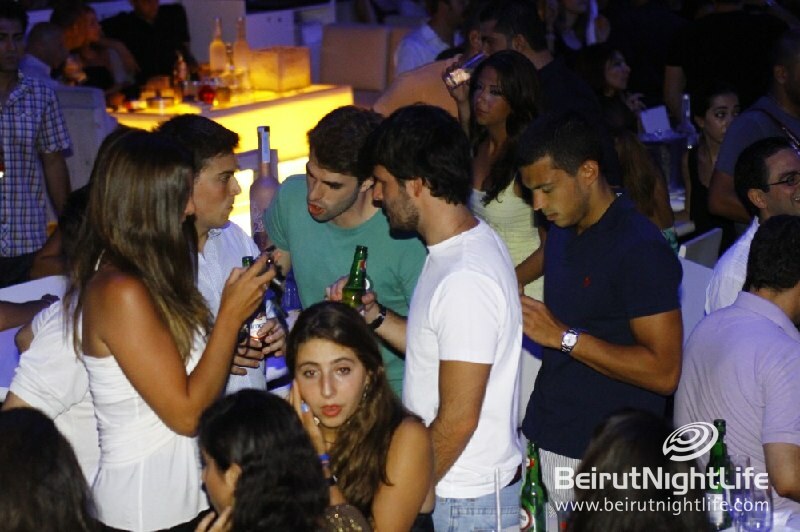 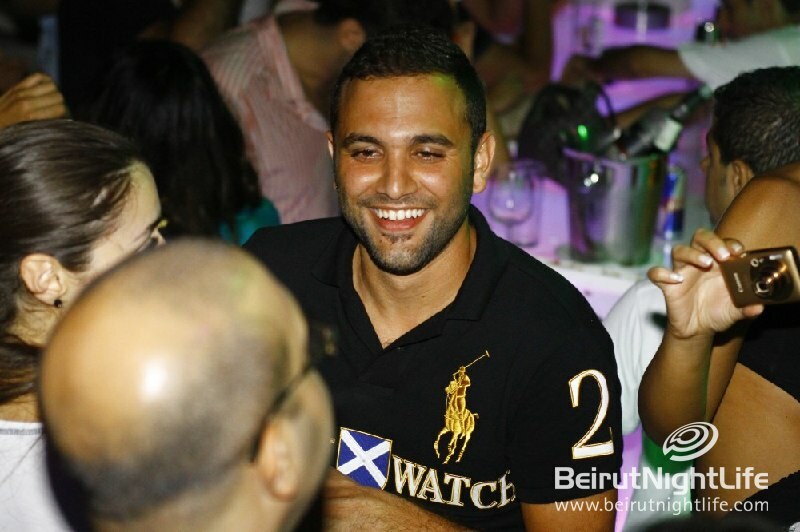 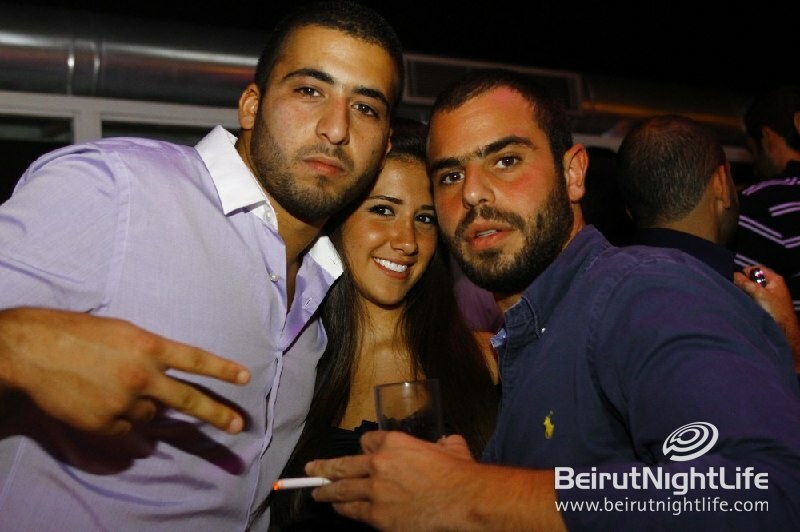 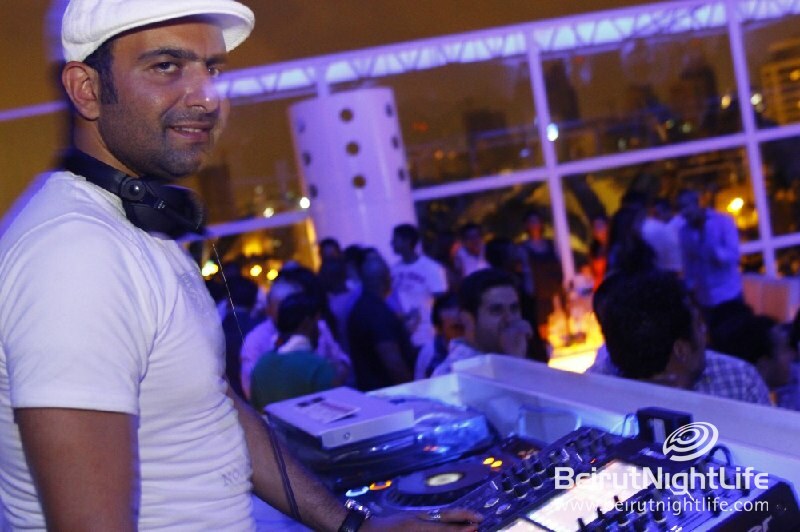 Clubbers of White enjoyed one special night with three main titles displayed during the night. 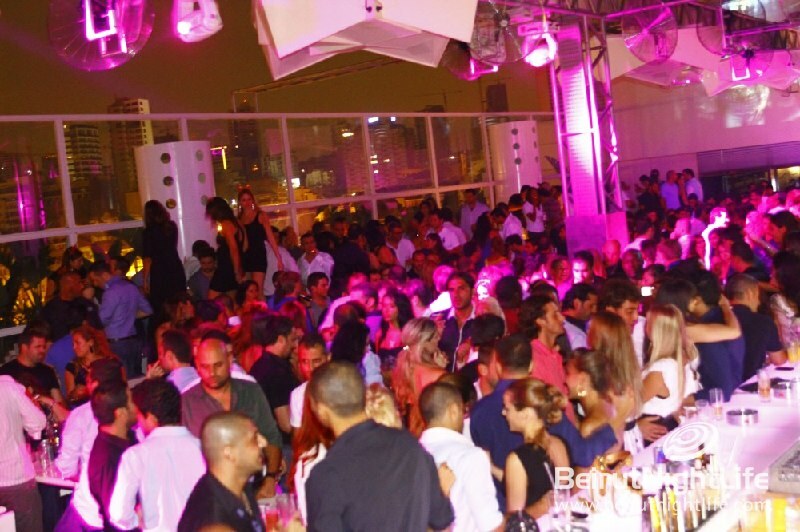 Desert Fish is the most original UAE magazine, providing the readers with a new and authentic review of the continuous changes of fashion distributed across 45 different countries!